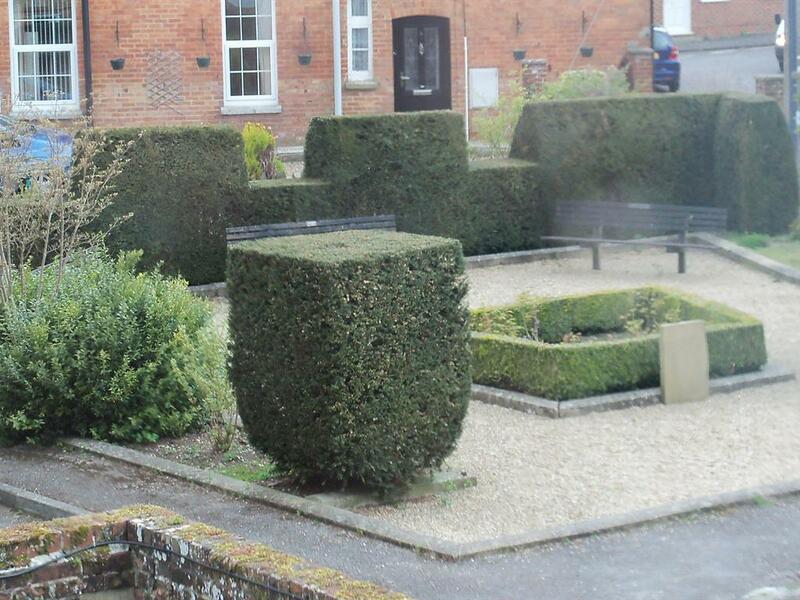 Located on the first floor at the front of the building. 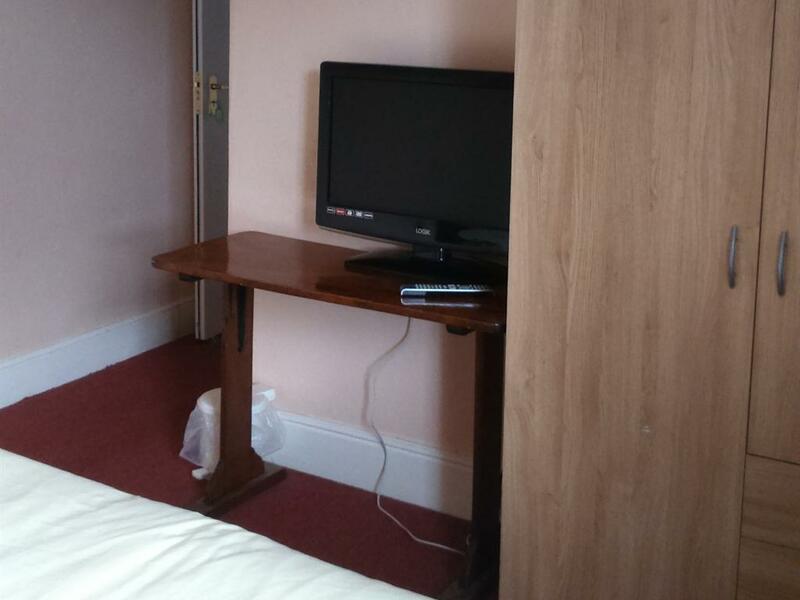 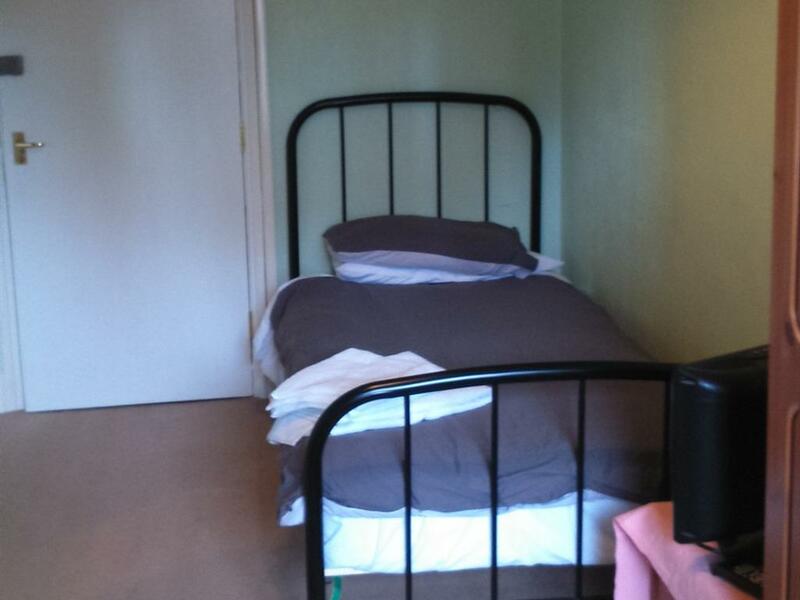 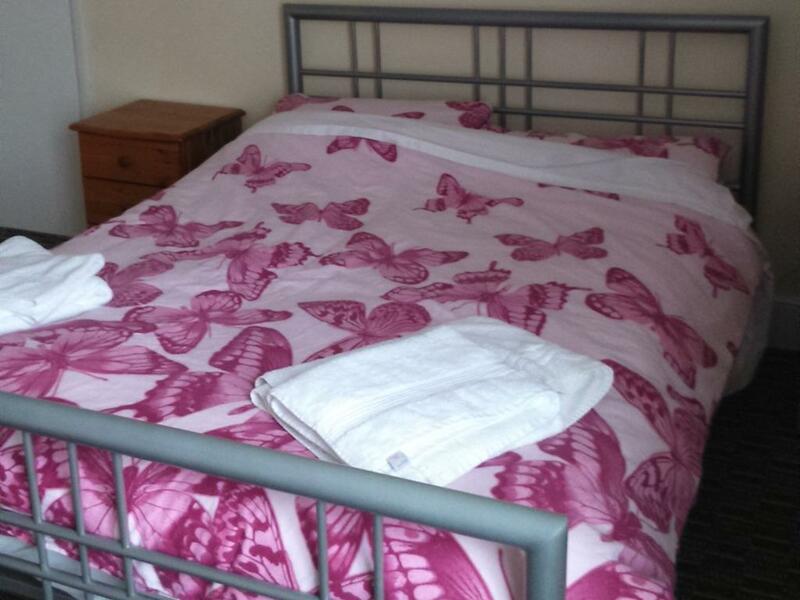 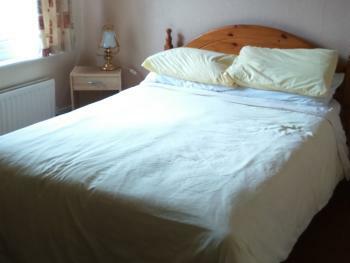 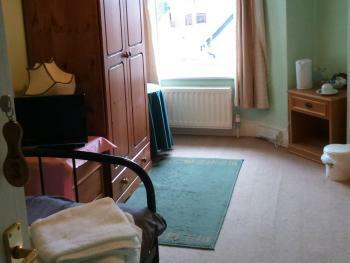 This room has a double and single bed, large flat screen TV and tea and coffee making facilities. 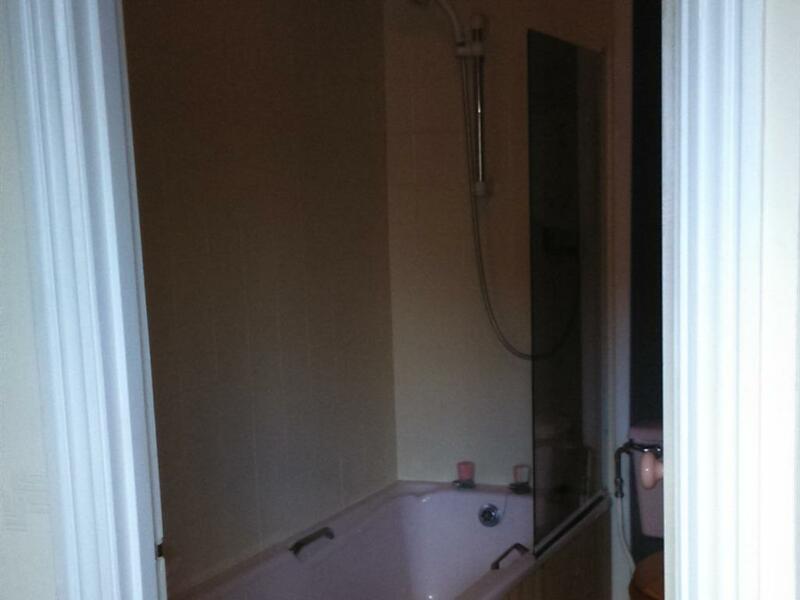 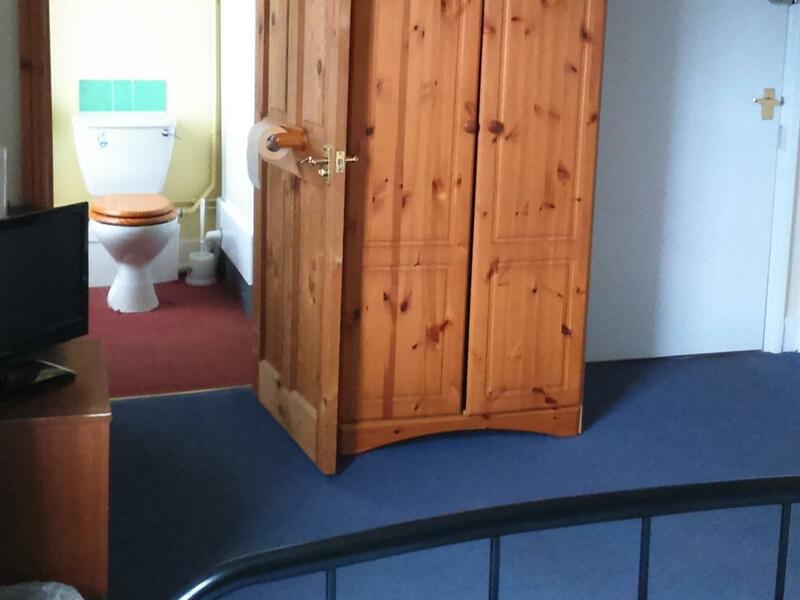 The en-suite has a bath and an electric shower. 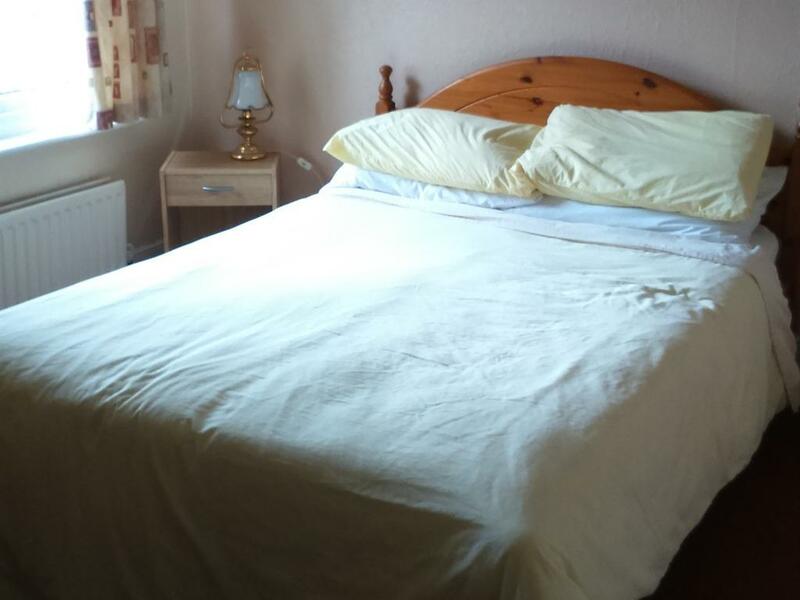 Located at the front of the building this room has a comfortable double bed, flat screen TV and tea and coffee making facilities. 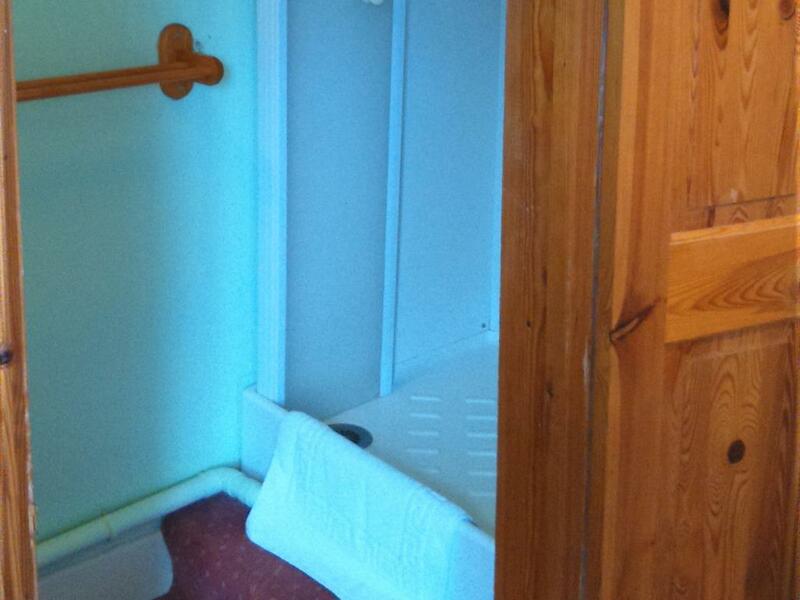 The en-suite has an electric shower. 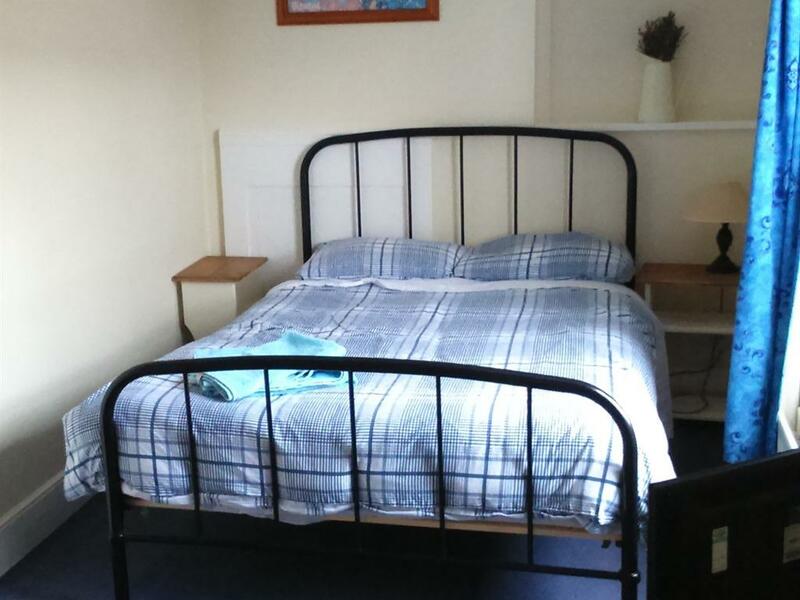 Located on the first floor to the side of the building, overlooking the patio garden area, this room has a single bed, colour TV and tea and coffee making facilities. 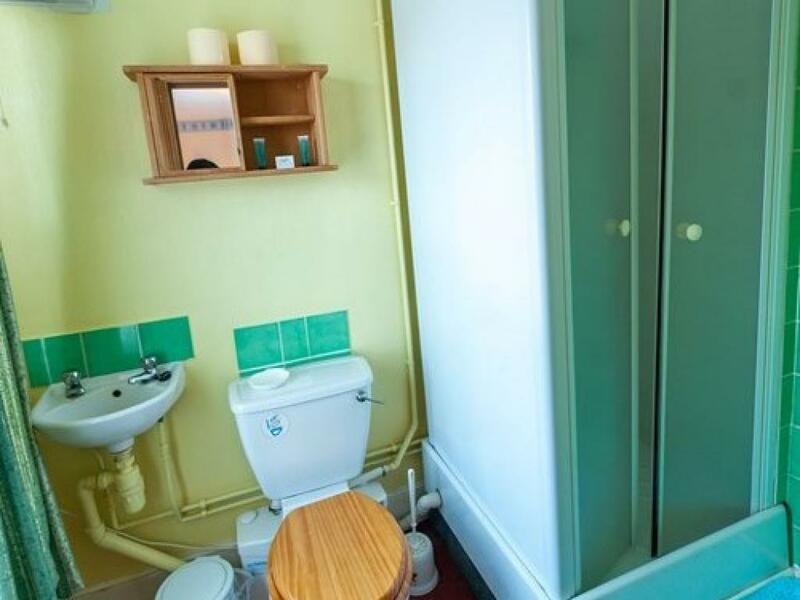 The en-suite has an electric shower. 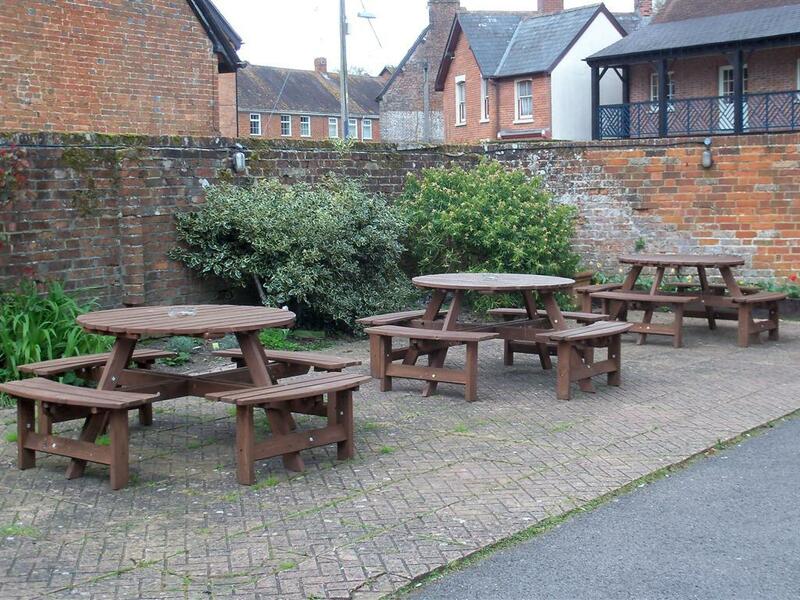 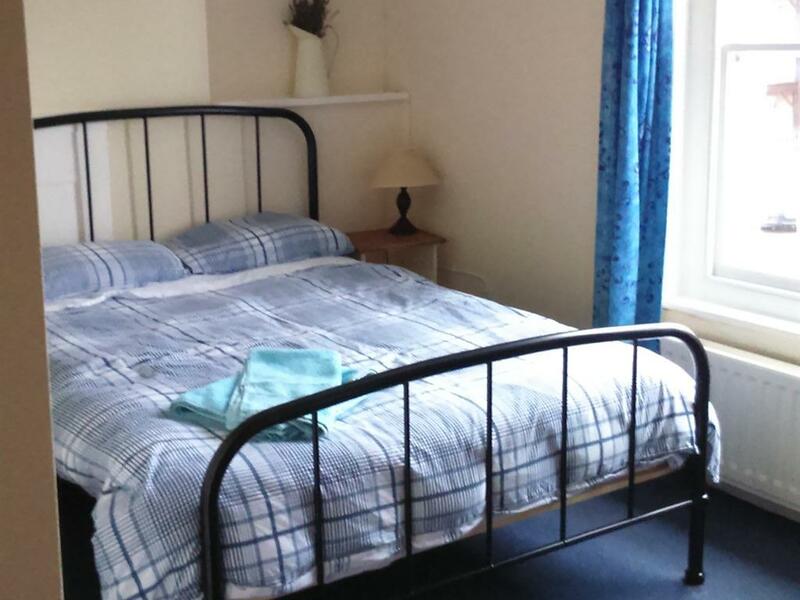 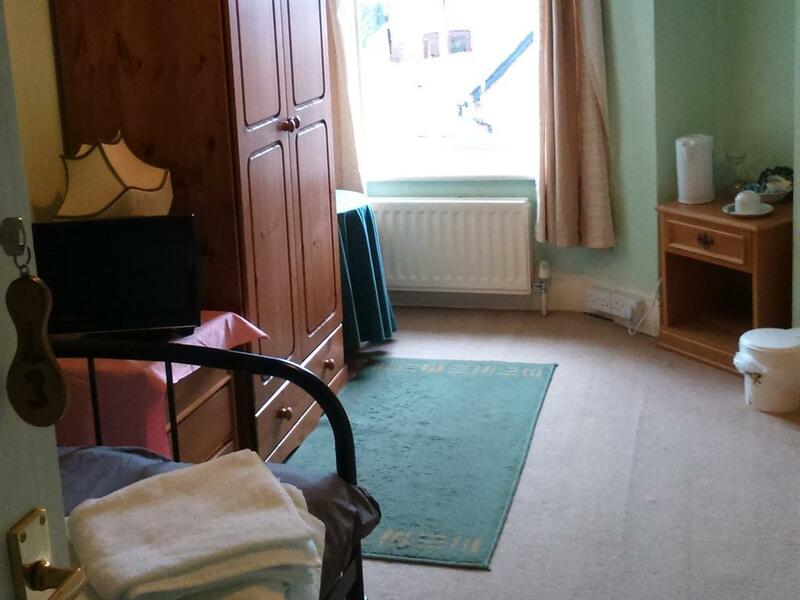 Located on the first floor to the rear of the building and with a view of the church tower, this room has a comfortable double bed, flat screen TV and tea and coffee making facilities. 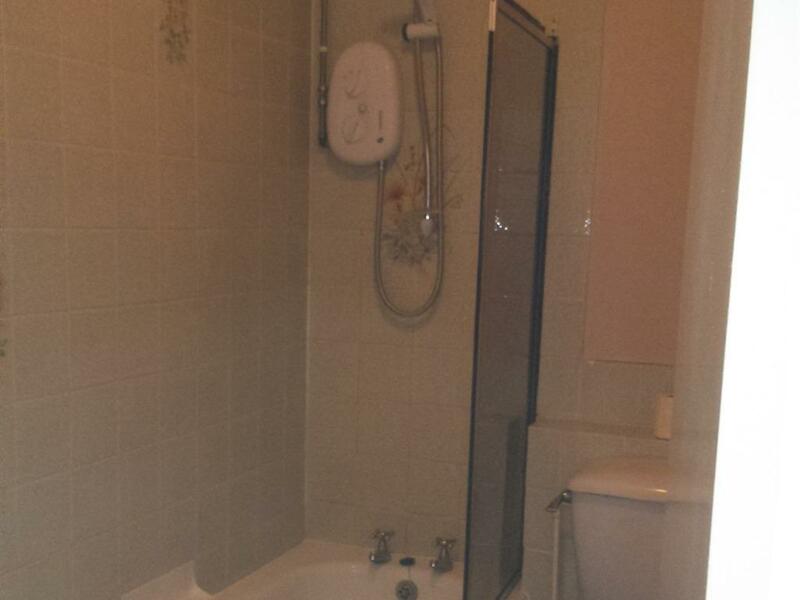 The en-suite has a bath with electric shower. The Sheaf of Arrows is a traditional country pub situated in the beautiful village of Cranborne in East Dorset. With a wood burning fire in the bar area for cold days and sheltered patio beer garden to catch the sun, we offer a warm welcome throughout the year. 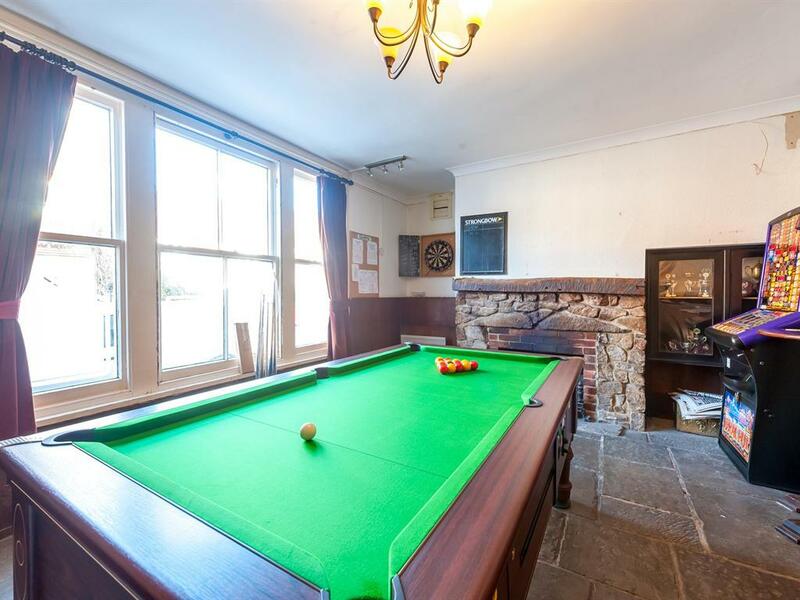 We are pet-friendly, have free Wi-Fi and alongside traditional darts and pool table,we have a few board games, cards and books to help keep you entertained. 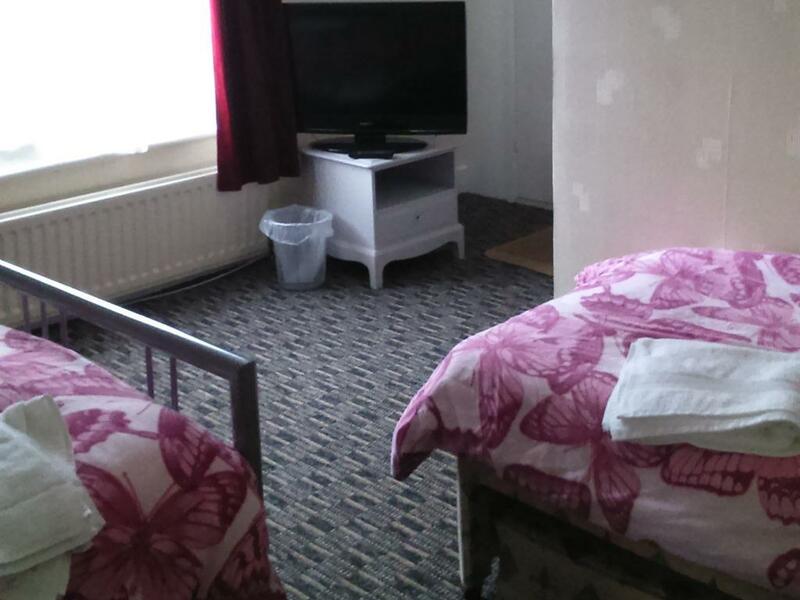 All of our rooms have an en-suite shower or bath, along with a TV, and tea and coffee facilities. 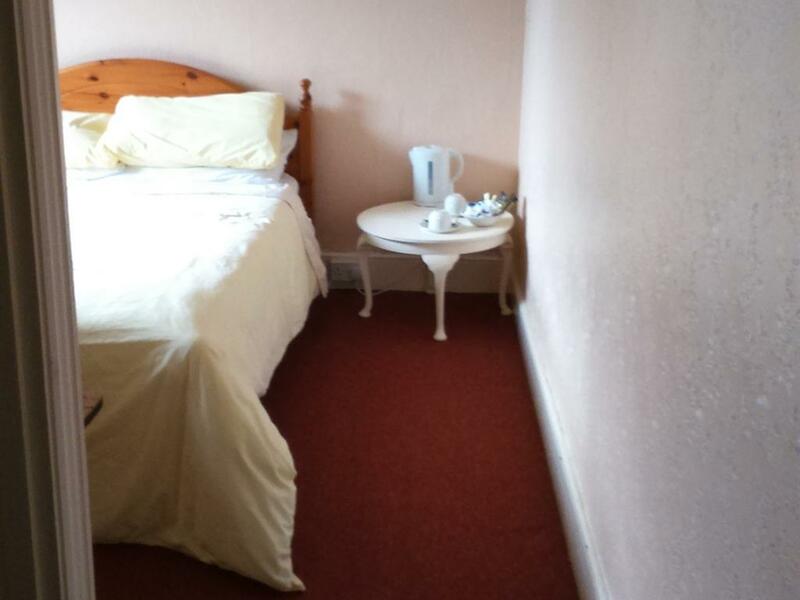 Guests can enjoy a classic cooked breakfast each morning. 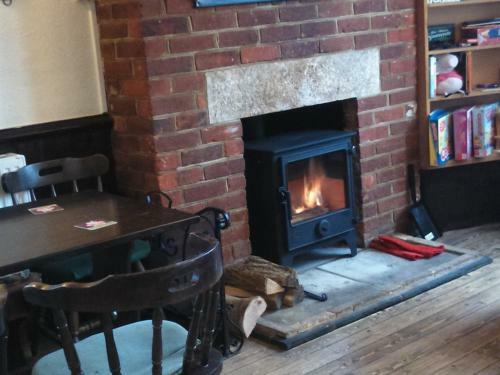 Open from Midday daily, we serve a range of real ales, wines, spirits and soft drinks. 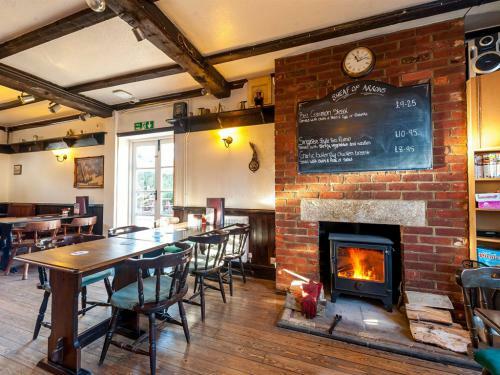 Traditional pub food is available every lunch time and in the evenings, including daily specials and Sunday roasts. 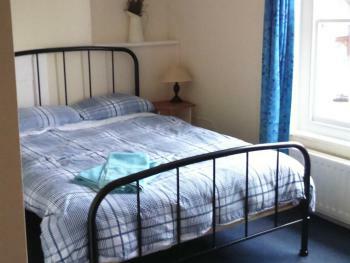 We are close to the New Forest, Hampshire and Wiltshire borders, and only 20 miles from the coast. 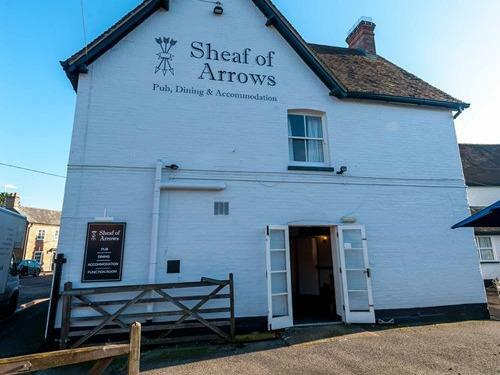 Whether on foot, cycling or motoring the Sheaf of Arrows offers the perfect base to explore the stunning range of landscapes, historic sites and attractions that surround us.